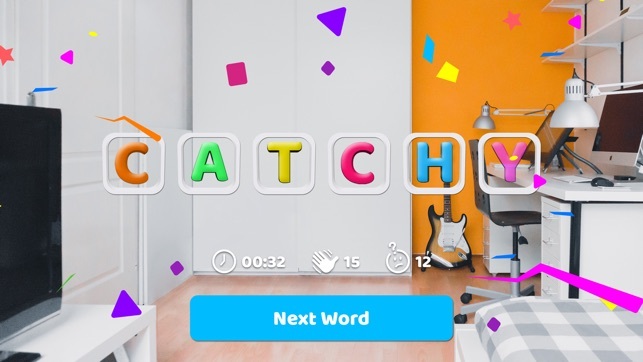 Meet a new word game made specifically with augmented reality in mind! Immersive experience without touching the screen. 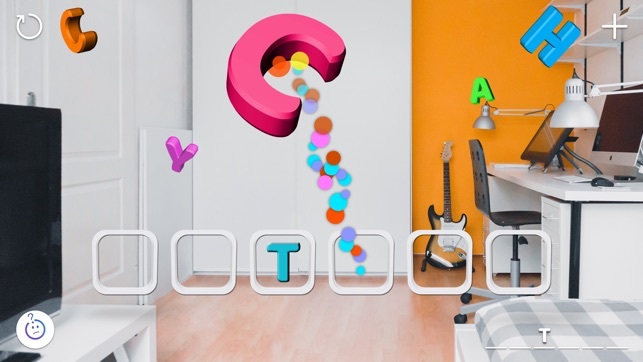 Just walk around, catch the letters with your device and solve the word! 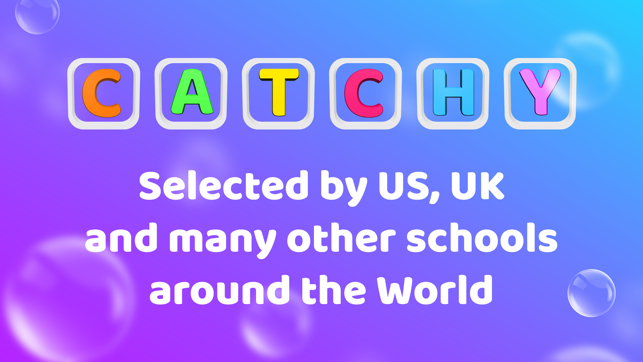 Thank you for playing Catchy! 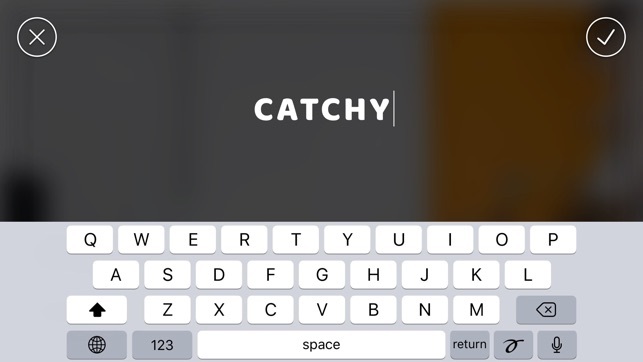 Feel free to send any questions or feedback to catchywordapp@gmail.com or contact us directly via App Store review. I love the app, but I would love to be able to put my own words in the app. I’m a science teacher and this would be great to use with my students to reinforce vocabulary. Thank you for your feedback, Just_rose. We made all letters uppercased based purely on the visual aesthetic when designing the app. We will definitely consider this change for future releases, especially for the words that you add manually. 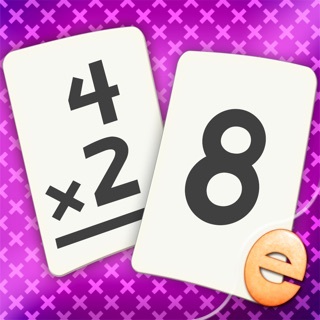 We hope your students are enjoying the app. Great for young children to spell out common words and keeps them moving.